Ace Hardware Labor Day Sale! You are here: Home / Great Deals / Ace Hardware Labor Day Sale! Labor Day is upon us and the deals are ready to go! Save $20 Off Remington® 10 In. 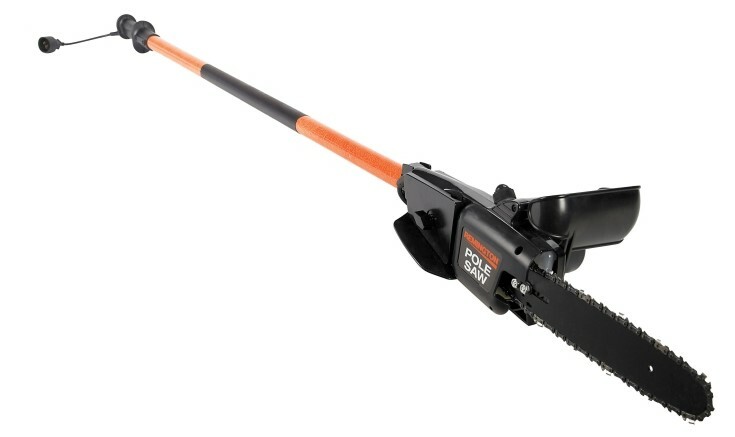 Electric Pole Saw! FREE Store Pickup. Buy Online & Pickup Today At Your Participating Neighborhood Ace! Valid 8/31/2016 Through 9/5/2016. Save $20 Off Craftsman 200 mph 2 Stroke Gas Blower Leaf Blower! 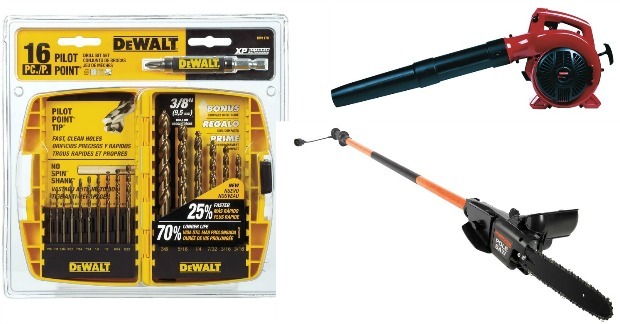 Save $10 Off Dewalt 16 Pc. 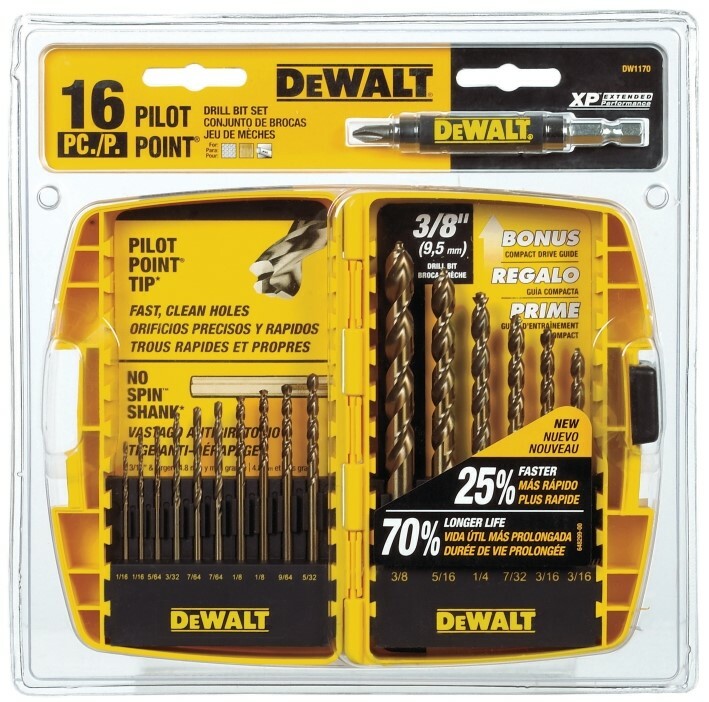 Gold Ferrous Pilot Point Drill Bit Set!